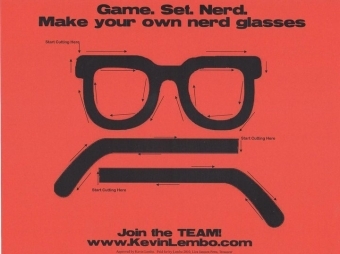 Kevin Lembo highlights his nerdom is a campaign ad for Connecticut Comptroller, which included cut-out nerd glasses. More importantly, he comes highly qualified for the job, having worked under the current comptroller, Nancy S Wyman for seven years, of which four were as assistant comptroller. 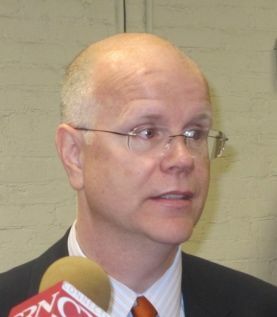 Lembo also was the state’s first health care advocate, making him a gay nerd role model for all. This entry was posted in awesomequeernerds, Nerd, Queer. Bookmark the permalink. Both comments and trackbacks are currently closed.